EasyFundraising.org.uk is very easy to use. Choose a good cause - enter Northampton Philharmonic Choir on the EasyFundraising website. You will need to enter your e-mail address and choose a password, then select your retailer from the many available. The retailers typically pay 1.5 – 3.0% of your shopping to the choir. There are lots of deals and offers which may save you money on your shopping in addition to helping raise money for our choir. There is a Find & Remind toolbar which will help increase the amount raised. It’s free and there are no annoying adverts! Thank you for your continued support for Northampton Philharmonic Choir. 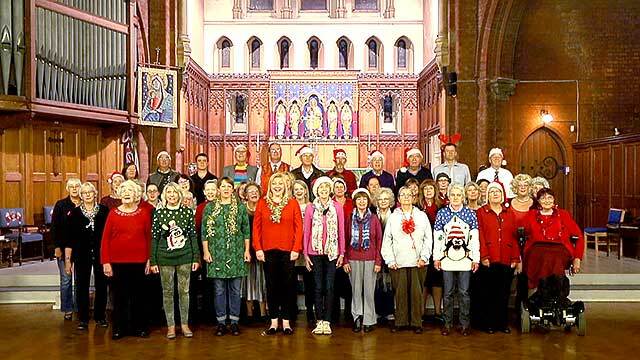 And feel free to contact our Fundraising Officer direct: fundraising@npchoir.org.uk.